At Uncrabby Cabby, We strive to be the only car service you will ever choose for transportation to or from O’Hare or Midway. We are fast, friendly, and flexible. 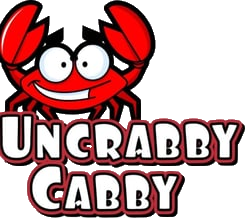 Uncrabby Cabby wants to be your car service of choice, not convenience. Your safety and comfort are our primary concerns, you will be transported in style in one of our roomy Sedans, Mini-Vans or SUVS, driven by a professional driver. We are a family owned and operated company and take great pride in taking care of our Darien customers. 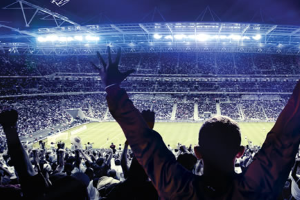 We have been established in this area with a proven track record that we have worked hard to establish. We place great emphasis on serving our clients professionally, politely, punctually, and above all respectfuly.